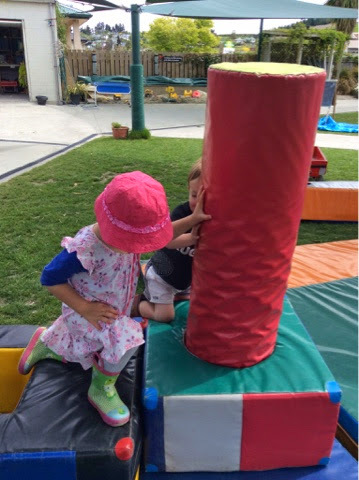 On Thursday the afternoon children spent a long period of time exploring the large foam shapes, manipulating the shapes in different arrangements to challenge their jumping and climbing skills. 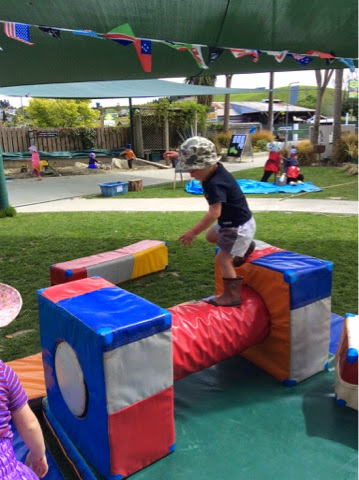 As the children jumped we talked about Manaakitanga care and respect for our friends so that nobody got hurt and everybody was able to have turns. The children enjoyed working together to problem solve how they were going to move the foam shapes to challenge themselves and each other. 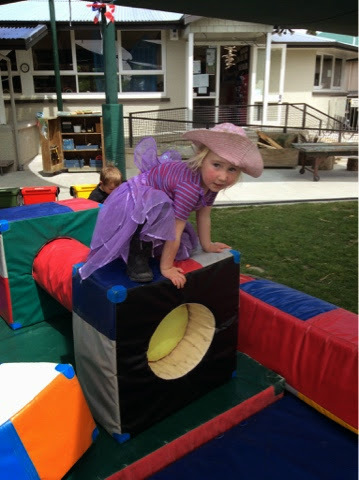 We noticed the children taking responsible risks, building the shapes so they had to climb to higher positions. Kana ki tāu mahi, keep it up.